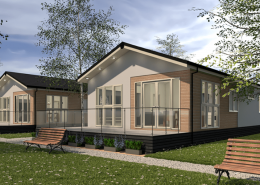 Heron lakes is a stunning haven of peace and tranquillity. 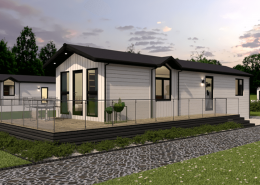 The luxury lodge park located in tranquil Routh, between the beautiful historic market town of Beverley and the picturesque East Yorkshire Coastline. 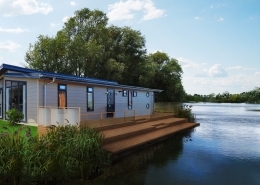 With 3 fishing lakes with a variety of different fish, and a boating lake for non-motorised craft, walks around the park and cycle routes, it is the perfect get away set in 75 acres of beautiful landscaped grounds with woodland, lakes and a rich variety of wildlife.With a total of 50 lodges, Heron Lakes is one of the lowest density parks in the UK with the added advantage that they can accommodate lodges up to 65 foot x 22 foot. 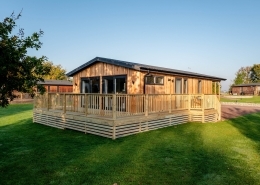 The park is open 12 months of the year, making the most of all seasons whether bathed in sun or sprinkled with snow, the park is a truly beautiful place to be.Our luxurious lodges are the perfect place to unwind, we think you’ll want to stay forever. Beverley is a historic market town with a vast history and has something for everyone. From quaint pubs to sophisticated wine and cocktail bars and from small businesses and independent shops to new shopping centre with big names and a cinema. 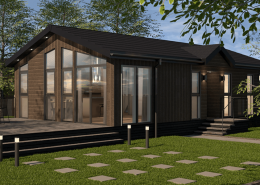 Surrounded by beautiful countryside, close to the coast as well as being near to everything from beautiful villages to the city. 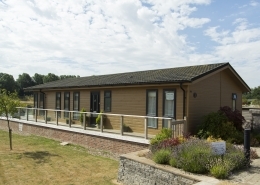 You can enjoy your tranquil retreat whilst having easy access to hundreds of days out and attractions. 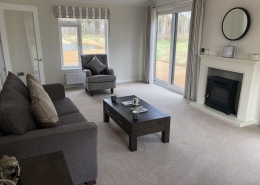 Ideally located in East Yorkshire, Heron Lakes is within easy reach of road and rail links being just 4 miles from the historic town of Beverley and there are two airports under 2 hours drive away. Just in case you fancy going a bit further afield, there is a variety of transport links nearby. 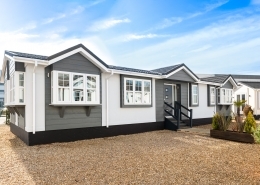 Heron lakes is just off the A1035 which gives you easy access to all the beautiful coastal towns further up the coast such as Hornsea and Bridlington, as well as, in the other direction taking you directly into Beverley and onto Hull. Cycle tracks and walks: There is a cycle track running passed the park on the pavement all the way into Beverley, through Tickton. There are also many different walking routes suitable for everyone, whether you fancy a new route to walk the dog or a day of fresh air and a picnic. Heron Lakes is close to historic Beverley with the medieval Minster, quality shops, restaurants and popular race course. 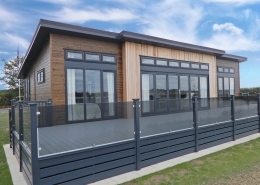 The seaside town of Hornsea with Freeport shopping outlet and farm shop is just 8 miles down the road. 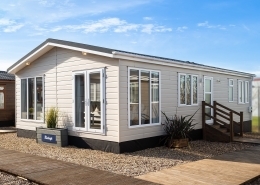 Hull and York and the traditional seaside resorts of Bridlington, Filey and Scarborough are all within easy reach. Open from 9:00am for visitors. With a history dating back to the 8th century and stunning architecture, you will be stunned by this amazing minster. You can even download the self-guided tour app to you mobile or tablet. With a variety of different performances throughout the year, there will be a performance to entertain everyone covering a variety of themes music, comedy, literature and theatre. There is also a beautiful café where you have a breakfast or lunch. Beautiful pastures and woodland to enjoy a walk. With stunning views over he pastures, a view of the golf course and the racecourse in the other direction, there are also 3 mills left standing across the pastures. There are two markets held in Beverley every week, a smaller market at Wednesday market on a Wednesday and a larger market on a Saturday at Saturday market. The markets take place in Beverley town centre and are always popular, with plenty of food stalls, house and pet supplies to clothing and nik naks. Beverley racecourse sits on the beautiful westwood pastures on the outskirts of Beverley. The course holds races throughout the year the racecourse also holds non-racing events from auctions to festivals and craft fayres. See the website for upcoming events. 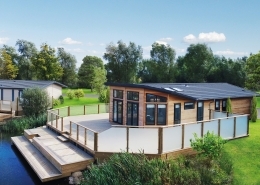 Move your holiday home to a new park. 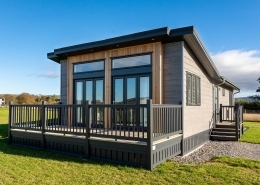 We can give you a fantastic Part Exchange price on your Holiday Home, Tourer , Motorhome or boat, wherever it is in the country. 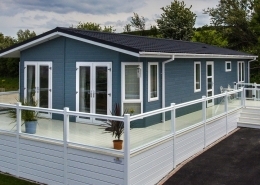 Just provide us with some detail and what your looking to buy and we will do our very best to get your dream Holiday Home on one of our great Parks here in Yorkshire. Try us , we are sure we can help you. 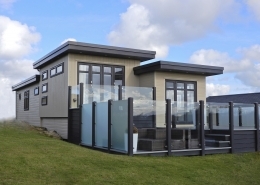 Upgrade your holiday home at a great price. 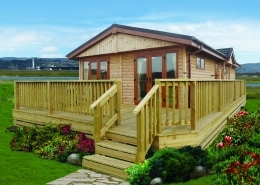 We have plots available on our Parks , so whether your considering moving your Holiday Home or Lodge , try us , we will provide you with a competitive price which will include liaising your existing park and arranging everything thats needed to get you back in your Holiday Home on one of our parks here in Yorkshire. Try before you buy, exclusive tour. Join us for a spot of lunch and a glass of bubbles and let us show you any of our Beautiful parks. There’s no pressure from us to make you buy something. 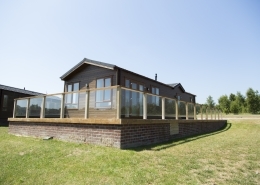 Our Parks sell themselves so we are sure you will love what we have to offer. So send us your details and we will get you booked in, no matter what time of the year, we will look after you. We look forwards to seeing you soon. Ask us about Heron Lakes or make a booking. You can also request the 2018 Heron Lakes brochure.